Most common during the summer, especially when homes are reoccupied after vacation. Most common hosts are cats, dogs, man and a wide variety of animals. 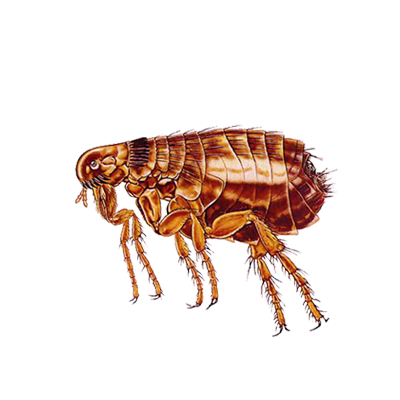 These fleas are extremely small and are wingless.